Fundraising events can be a very helpful tool to increase your fundraising efforts. Whether it is a sport, business or charity fundraiser, obtaining donations can be difficult and time consuming. Creating an event and having all your supporters in one place is a great way to raise money while having fun at the same time. Planning ahead is important factor towards a successful fundraiser. What is your cause? Define it and create goals for how much you would like to fundraise. Choose a date, theme, the venue, find volunteers and set a budget for your spending. Keep in mind costs of food, drinks, and entertainment. With Snap Up Tickets you can create your fundraising event page detailing all the important information your attendees require. Snap Up Tickets allows different ticket types to be purchase for example an early bird admission at a lower rate. After payment, the attendees will receive a ticket with a map of the event location, event details and if you would like you can write up a post-registration message thanking them and recognizing their support. Share your event through the social media links to bring in more attendees and donations. 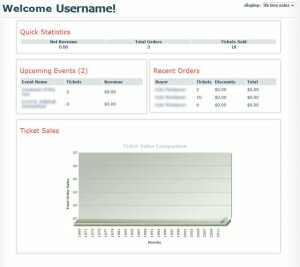 Snap Up Tickets has easy to use links to many social networks. 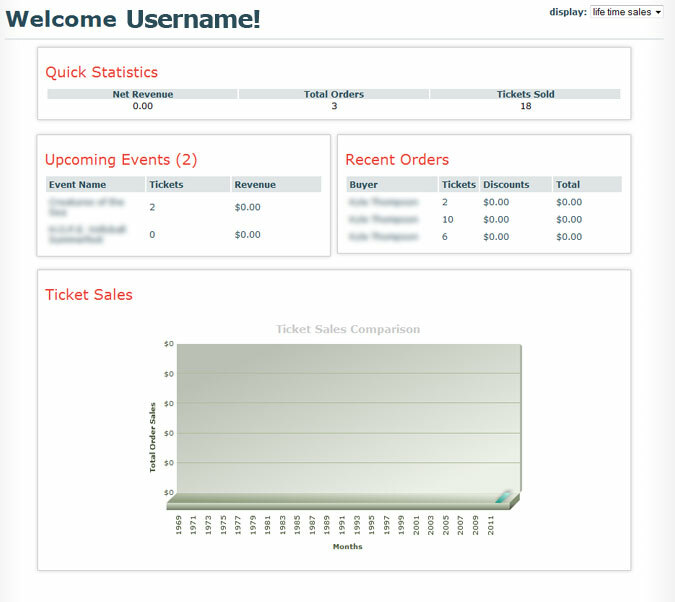 Being able to track your ticket sales through the dashboard gives you a good idea of how much money you have earned. By creating an event with Snap Up Tickets you can create fundraising goals and track your progress with the helpful statistics and graph. This entry was posted in Blog and tagged attendee, donation, event, event registration, free event registration, fundraiser, social, social networks, ticket by jbrunet. Bookmark the permalink.